Priced to sell. 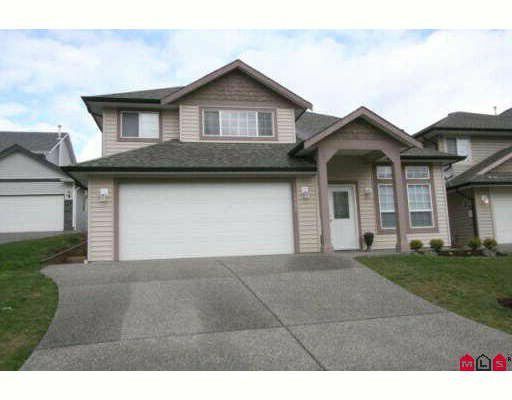 Bright and spacious home with 5 bedrooms plus den, 3 full baths, 2 full kitchens. Soaker tub and seperate shower in ensuite. Attractive open entry way and floorplan. Extensive use of tile though home. Large workbench in garage. Low maintenance yard near school and park. Self-contained ground-level suite with seperate entrance. Lots of storage.